We founded the Movement Hotel to create a space for refugees to live and work. This project gives refugees a chance to learn the Dutch culture as well as to adapt to the Dutch working environment and adjust better to their new home country. Taking this one step further, we recently held a recruitment event in which recruiters and refugees sat in one-on-one meetings to discuss future job opportunities. The event opened doors for former and current employees to gain connections as well as new job opportunities. The Movement Hotel was originally the building of the famous Bijlmerbajes prison. The prison was designed as an experimental ‘humane’ prison in Amsterdam, however, due to its inefficiency, it shut down in June 2016. In 2017, the building transformed into the Movement Hotel, among other things. It might not come as a surprise that we initiated a hotel project since the one of the co-founders of the Movement, Charlie MacGregor, is also the founder/owner of The Student Hotel. 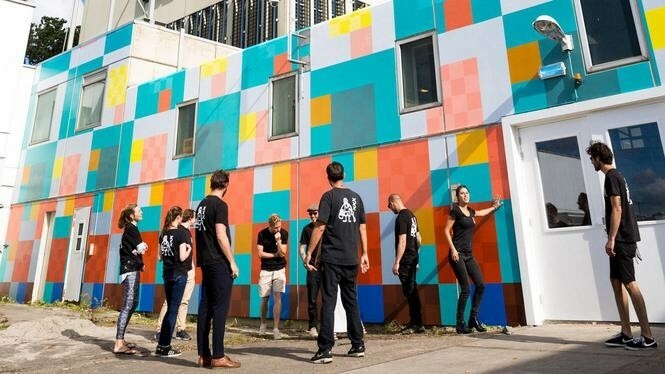 While the Student Hotel aims to provide co-working and co-living spaces for students and young professionals, the Movement Hotel aims to create a safe working environment for refugees. "Big business can play a big role in resettling refugees in their new countries." The 'Movement Hotel' project is all part of our larger initiative, called ‘From Refugee to Employee’, which helps refugees settle into their new home country. Not so long ago, we reached our initial goal to help “refugees” become “employees” in a quicker and easier manner by generating a recruitment event for former and current employees of the Movement Hotel. This was a chance for 20 people to take the opportunity to change their lives. The interviews were a success and we are happy to witness the steps that the new residents of The Netherlands are now able to make towards a better life for themselves and their families. 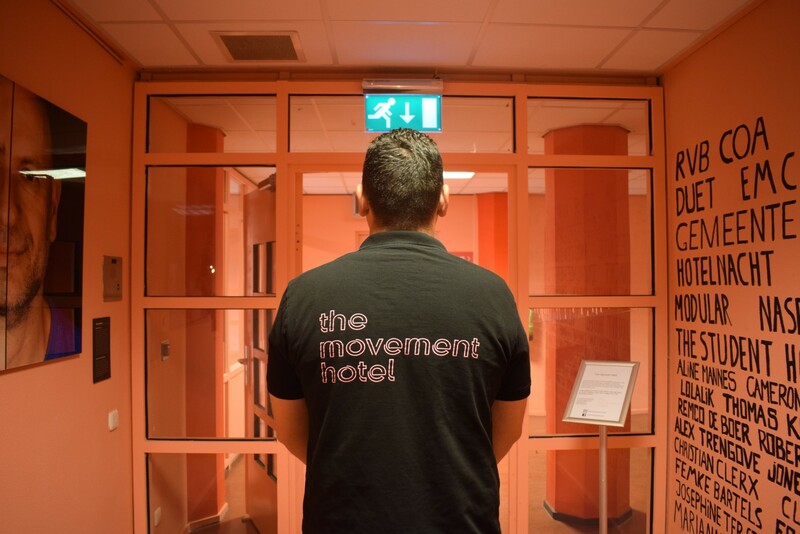 Want to find out more about the Movement Hotel? Check it out on the website!